There are many causes of hand pain with the main source being injury and disease. The hand is composed of many intricate bones, muscles, and ligaments which make up an amazingly unique body part. 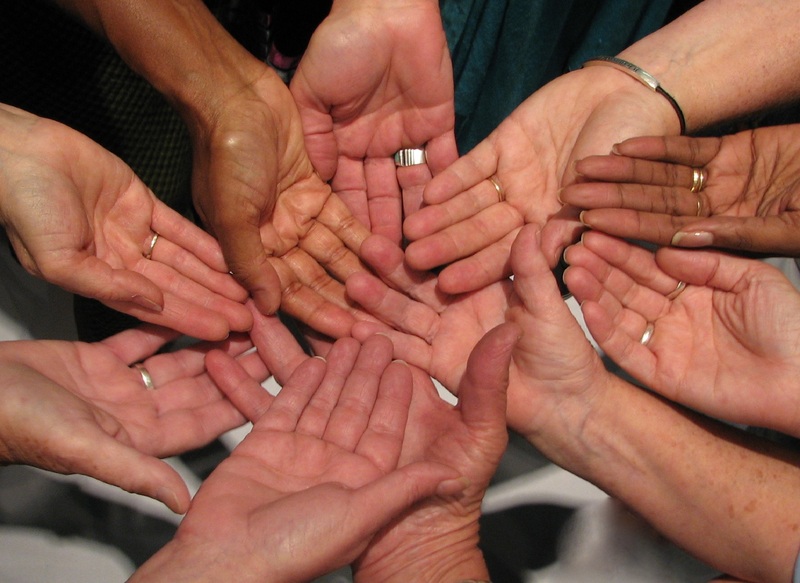 Hands allow for a large amount of movement, dexterity and functionality which is crucial to everyday life. If they ache, it can be a real problem. Carpal tunnel syndrome is one of the most common nerve disorders, affecting up to 3% of the American population. It occurs when the median nerve is pressed or squeezed at the wrist. The median nerve controls sensations and impulses to small muscles in the hand which allows the fingers and thumb to move. Often the pain is worse at night. The tendon is a thick bendable tissue which connects muscle to bone. 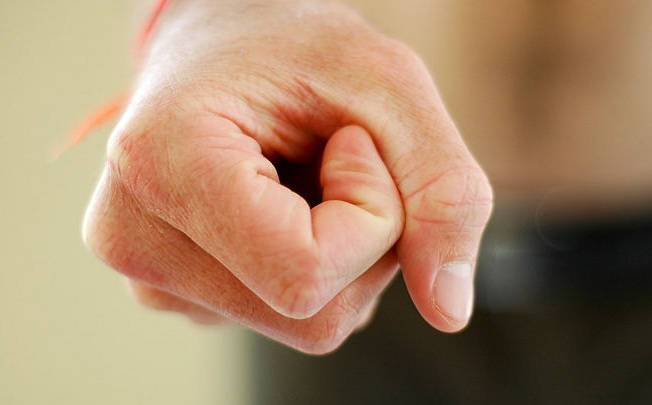 There are two tendons which run from the back of your thumb down the side of your wrist. De Quervain’s tendinitis is caused when these tendons become swollen and irritated. De Quervain’s tendinitis has the ability to cause severe muscle pain. This is because tendons connect muscle to bone and muscles pull on tendons for movement. If De Quervain’s is left untreated, it could become difficult or even impossible to use your hand and wrist properly. 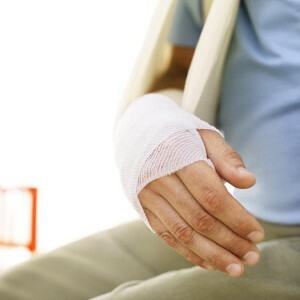 A fracture could be the cause of hand pain. A fracture can be extremely painful. Besides the pain, you will also encounter stiffness, loss of movement and swelling. People affected by osteoporosis are prone to vertebral compression fractures. Compartment syndrome can be a result of a fracture. If compartment syndrome is left untreated, it can affect the blood supply to the muscles. This can result in necrosis of the muscles. 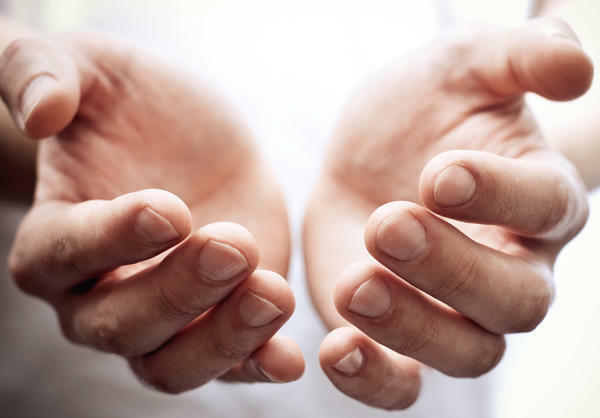 Managing pain and improving function are the key goals when treating hand pain. Often, the best approach is a combination of different therapies. You can often soothe painful joints without the help of medication. Listen to your body. Recognize your body’s signal to stop or slow down. This will help you not over exert yourself. Heat or cold therapy can help to drastically reduce pain and stiffness. 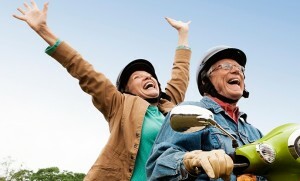 Exercise works by improving your mood, decreasing pain, increasing flexibility and fitness. Alternative treatments have a variety of options to look into, including dietary supplements, acupuncture, and massage. Try not put too much stress on your hands and be sure to give them a break now and then if you are dependent on them for your daily activities. For more information please read The Muscle Pain Treatment Everyone Is Talking About. Start by holding your hands up in the air, keeping your fingers together. Now, gently spread your fingers apart. Hold this for a few seconds, and then slowly bring your fingers back together to the starting position. Hold your hands upright with your fingers comfortably apart. 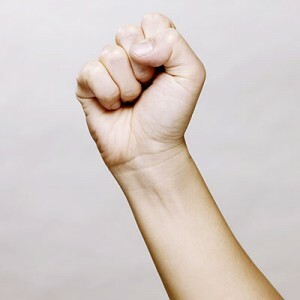 Gently make a fist, placing your thumbs on the outside of your hand. Be sure not to squeeze or clench your fist. Hold this for a few seconds. Next, slowly open your hands, bringing them back to the starting position with fingers spread apart. Hold your hands open for a few seconds, and then repeat again from the top. Do 5 – 10 of these close-and-open sets daily. Put your hands in the “thumbs-up” position. Begin by gently rotating your thumbs in a circular motion. Do this for a few seconds and then switch directions. Do this for both hands for 15 seconds in either direction. Repeat 3 – 4 times daily. Hold your hands upright with your fingers spread apart. Touch your thumbs to the tips of your littlest fingers on the same hand, and then open your hands back up to the starting position. Repeat with the next closest finger. Make your way through all four of the fingers on the same hand. Do this exercise for both the left and right hand. Rest your forearms on the arms of a chair. Make sure your wrists are supported, but that your fingers are relaxed and hanging off the arms of the chair. Bend your wrists back, lifting your hands up toward you. Now, lower your hands back down to the chair. Repeat lifting and lowering your hands 5 – 10 times. Keep your elbows in place, and rotate your forearms so that your palms are facing upward. Hold this for a moment, and then rotate again, turning your palms back over. Repeat this exercise about 5 – 10 times every day. To learn more about this condition and possible solutions, please read Muscle Pain Explained.